An image / artwork / media slightly larger than the dimensions of the blank adhesive panel , we recommend at least .and extra 1/4" on all four sides of your image. Throughout the entire photo handling process, we recommend you wear cotton gloves to avoid smudging your images / artwork during the mounting process. 1. Lay your blank PLYWERK adhesive panel on a flat surface. 2. Begin to peel the bottom of the cover sheet upwards, stopping around the half way point. 3. Fold a crease along the peeled edge of the cover sheet so that the already peeled portion rests ontop of the half still attached to the panel. 4. Slowly lay your image onto of the partially exposed adhesive panel. Align / center the top of the picture with the top of the panel and slowly ease down the bottom portion of the image onto the exposed half of the adhesive panel. The less pressure you apply, the easier it is to adjust should you need to. Make sure that the extra image space hangs equally off all 4 sides of the panel. This will ensure the image will look centered once finished. 5. Take your hands and smooth the bottom half of the image onto the exposed half of the adhesive panel, moving your hands in a middle-out motion while gently applying pressure. Do this a few times to make sure you've eliminated any creases / air bubbles. 6. Once the bottom half of the image is secured to the adhesive panel, gently lift the top half of the picture and peel the remainder of the cover sheet off entirely. Then gently rest the top half of your image back onto the adhesive panel. 7. Moving your hands in a middle-out motion while gently applying pressure, secure the top half of the image to the panel. Remember to do this a few times to make sure you've eliminated any creases / air bubbles. 8. Flip the adhesive panel over so that it's face down. Take your time evenly distributing pressure along the adhesive panel by pushing downward to ensure the image is completely secured to the panel. 9. Place a cutting mat underneath your mounted image, then use a cutting knife to remove the excess portion of your image, so that it's now flush with the edges of the adhesive panel. Now you are ready to start mounting photos! To choose the best blank adhesive panel for you, feel free to visit our product page. This entry was posted in Blog, Custom Wood Print, DIY, Photo Mounting, Photography on January 11, 2017 by Erin Swinfard. Awards season is upon us, and you know what that means. The news cycle will soon be dominated by whatever weird words were said by who at which show while watching what was worn while they won, which winds up overshadowing the award itself. For the rest of the real world, receiving (or giving) and award means something completely different. That's because for most normal people, and award is a way to honor someone for who they are as a person, and not who they pretend to be. While we don't offer any gilded statues, we here at PLYWERK can produce you and your event some beautiful hand made wooden awards and plaques limited only by your imagination. Regardless of shape or size, if you can think it, we can make it. Using 100% solar energy to power our process and eco friendly inks and materials to produce your print, our plaques and awards are an amazing, eco-freidnly way to thank the people most special to you or your organization. Round, square, rectangle, layered, beveled, you name it! We promise you we can make your award look just as amazing as the person it's going to. While we'll never see our name in flashing lights, get recognized for all of our accomplishments, or have an orchestra cut us off for talking too long, we can say that our most prestigious recognition we receive year after year is the honor of your business, regardless of how big or small it may be. Thanks! We don't know what to say! You like us, you really like us! This entry was posted in Blog, Direct Printing, Eco-Conscious and tagged custom awards, custom plaques on January 10, 2017 by Erin Swinfard. 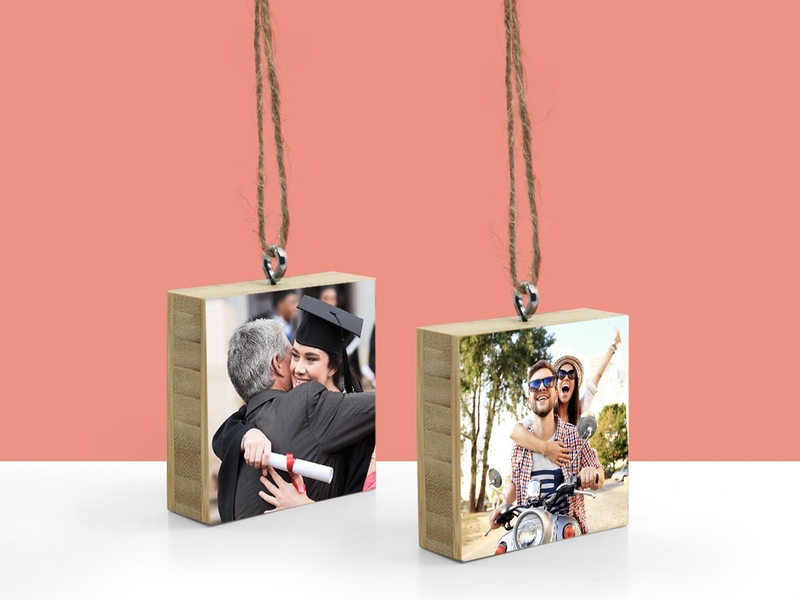 Plywerk is known for selling birch wood prints but how and why are bamboo wood prints different? First and foremost, bamboo is actually not wood at all, in fact, bamboo is a type of grass. Bamboo is also one of the fastest growing plants on the planet! Unlike birch, bamboo has a stylish and beautiful finish on both it’s “flute” and “layered” side, so no matter what way you want your print to look, it’ll magnificent horizontally or vertically. The bamboo wood print is also a little heavier than birchwood, but the feel is incredible! Bamboo prints can easily be mounted and keyholes are created just as easily as with birch. 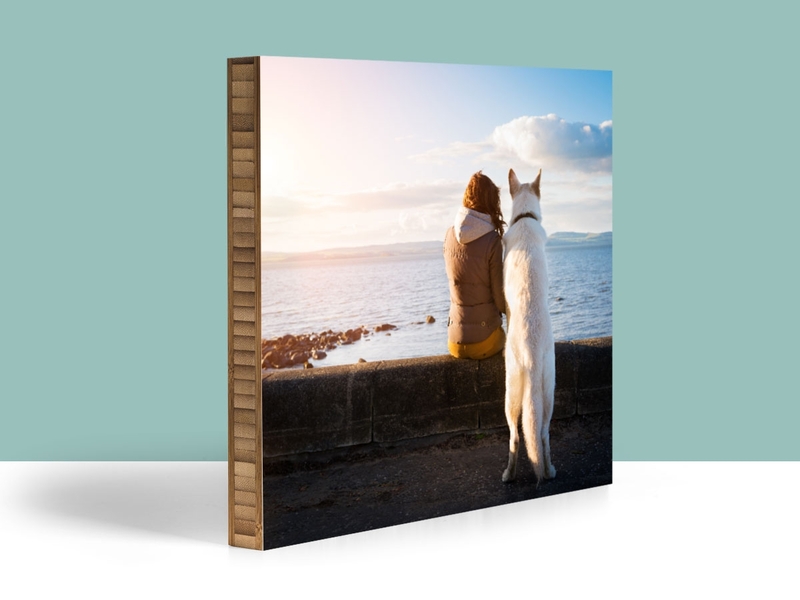 You can order your custom bamboo wood print in any size, and may choose direct print or photo mounted. 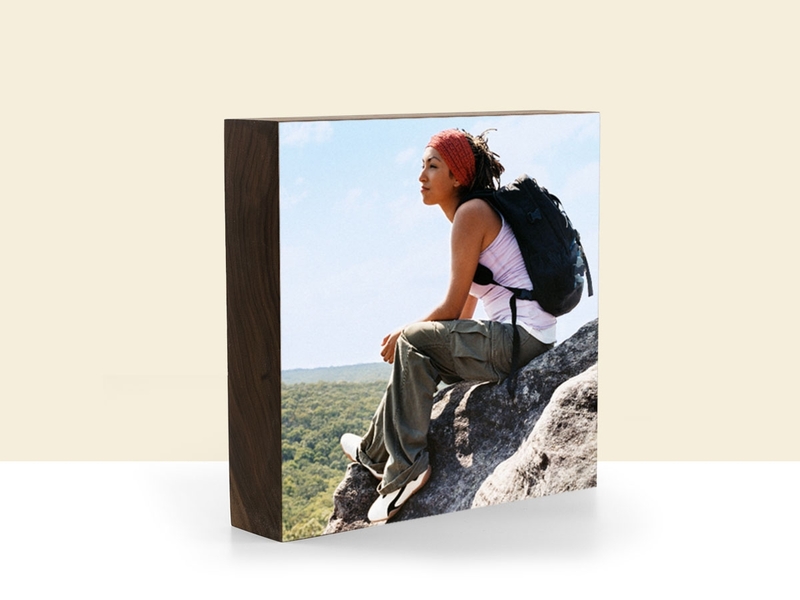 Your custom bamboo wood print can also be bevel edged, giving it a wonderful look. Lastly, our bamboo wood prints aren’t just sustainably harvested, but we pride ourselves in buying our bamboo from local suppliers! This entry was posted in Behind the Scenes, Blog, Eco-Conscious, Handmade in California, More Than Just Green, Plywerk In Action and tagged art mounted on bamboo, Bamboo, Bamboo Mounts, bamboo photo mounting, bamboo wall art, eco-conscious, eco-friendly, eco-friendly picture frame, modern home decor, Plywerk, Prints on bamboo, prints on wood, the plywerkers on October 20, 2016 by Erin Swinfard. January was an insane month for us! We went up to Portland, stormed the old PLYWERK building, and hung out with all the awesome people inside to get ready for our big move down to So Cal! We liked everyone so much, we even brought few of them back. Like Super Cool Cyndy! That's her new nickname. I just made up right now since she was nice enough to do an interview (which means one less blog post that I have to write on my own). Well... that, and she actually is SUPER COOL! PW: What was the main reason you for your recent travel to California? Was this your first time visiting? CYNDY: Derric and Erin (the owners of Prints on Wood) invited me to work with their staff in Riverside to remodel their woodshop and develop lean manufacturing techniques for PLYWERK photo products and Prints on Wood. I had spent time in California before visiting aunts, uncles and cousins. When I was 8, I remember not wanting to leave California at the end of our family vacation. My parents pretended (for like a minute) to drive away without me. Even though I did leave that time, I remained convinced I'd eventually move to Oakland or Berkeley. But then Portland and I met, and now we're together forever. 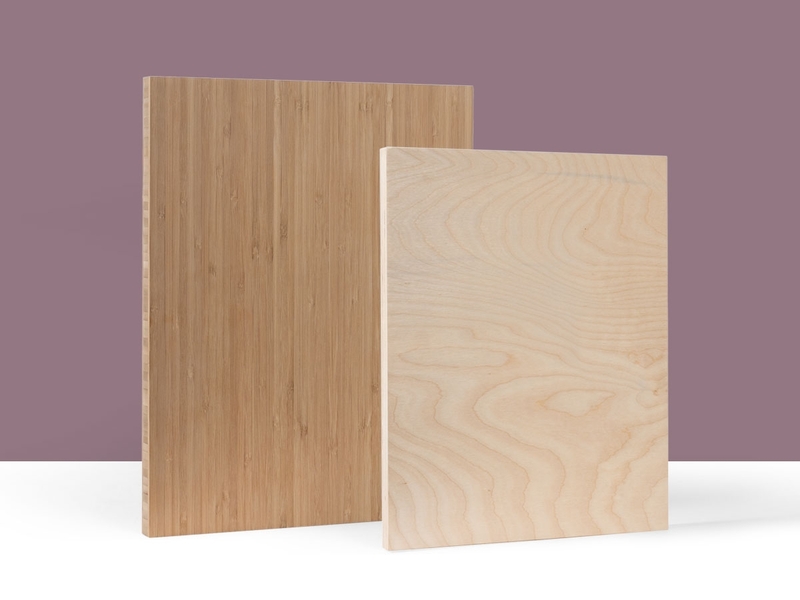 PW: After spending a few weeks working with our team, what would you say is the biggest difference about PLYWERK and Prints On Wood? CYNDY: PLYWERK bamboo photo products carry a substance and lushness that contrasts with the lighter aesthetic of Prints on Wood. It's like comparing a eco-conscious chocolate cupcake to an organic lemon bar. PW: Now that you've worked alongside the new PLYWERK team at it's new home, how do you feel about the transition/change in ownership? CYNDY: Closing PLYWERK's Portland HQ is a very real bummer for our community, but being part of the transition team conveying the essence of PLYWERK photo products, manufacturing practices, and handmade quality to the capable folks at Prints on Wood has helped me prepare for my next phase. 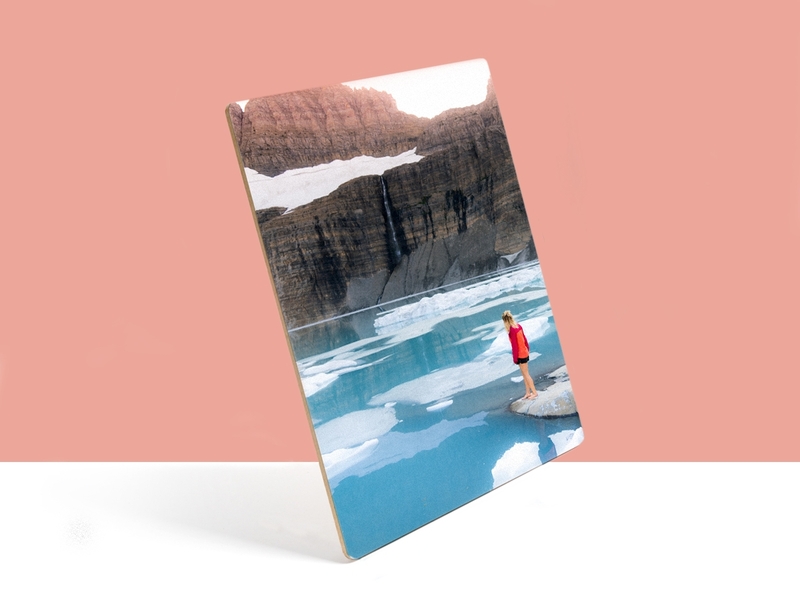 I'm impressed by the skill and dedication of the Prints on Wood crew and trust them to sustain the PLYWERK vision, turning digital images into tangible, beautiful, lovable real things. I hope the "more than green" goals we had for PLYWERK inspire employees and customers of Prints on Wood to keep the environment in mind in the everyday choices all of us make at work, at home and in the marketplace. Thanks Cyndy, we'll miss you! This entry was posted in Behind the Scenes, Blog, Eco-Conscious, Handmade in California on February 5, 2016 by admin.